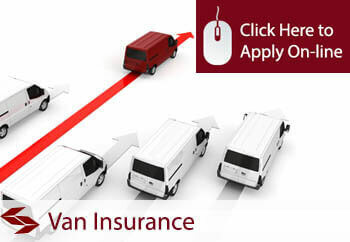 We offer great deals on van insurance from our leading insurance companies providing very competitive quotes for commercial vehicle and van insurance. We know that keeping your business on the move is vitally important to the success of your business and for this reason we provide van and commercial motor insurance from leading insuerrs with a track record of providing a quality insurance product backed up by a great claims service. In addition to this as a commercial motor insurance client with us, you receive free motorists legal expenses cover along with a 24 hour emergency accident helpline to ensure that if you are unlucky enough to be involved in an accident or claim then we can move as quickly as possible to get you back on the road again. 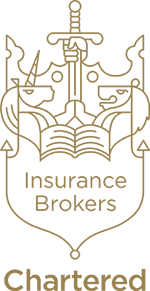 Our van insurance quote service is available on-line providing immediate quotes and cover, but you can also call us directly or come into the office to discuss your requirements with one of our brokers who will be happy to help you.